Members > What’s your One Cool Thing? What’s your One Cool Thing? 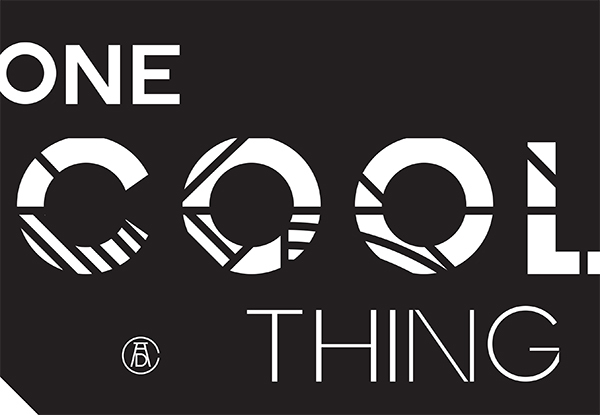 Introducing a new feature for the ADC blog entitled One Cool Thing. The idea behind One Cool Thing is simple. As creative souls, you are all continually discovering inspiring places and things. One Cool Thing is where you can tell the world about your finds. Did you visit an unexpectedly awesome art gallery? What about that very unusual restaurant that popped up? Or a store that sells phenomenal notepads and sketchbooks? Or those artist-designed sneakers? Whatever it is, we want to hear about it and share your One Cool Thing with the ADC community. So what do we need from you? Just few hundred words telling us about your discovery, along with images that accentuate your story. 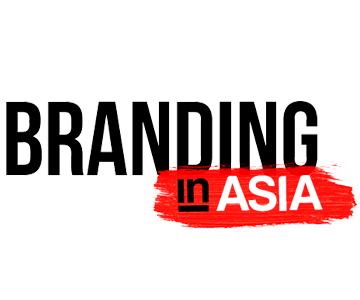 Of course we will also need your name, profession, city, country and promotional URL, as well as a photo of yourself for the website. Here’s a link to our latest One Cool Thing, shared by Denmark-based ADC Member Charlotte Andersen. I hope it’ll inspire you to participate!